The world of relationships is vast and complicated. Yet, in some form or another, social relations permeate all aspects of human life. You form relationships with friends, family, co-workers, self, and even strangers. People create different types of social interaction with others based on many factors, such as their background, social circles, country of residence, or what side of the bed they woke up on. The way you move about in the world depends on your relationships. 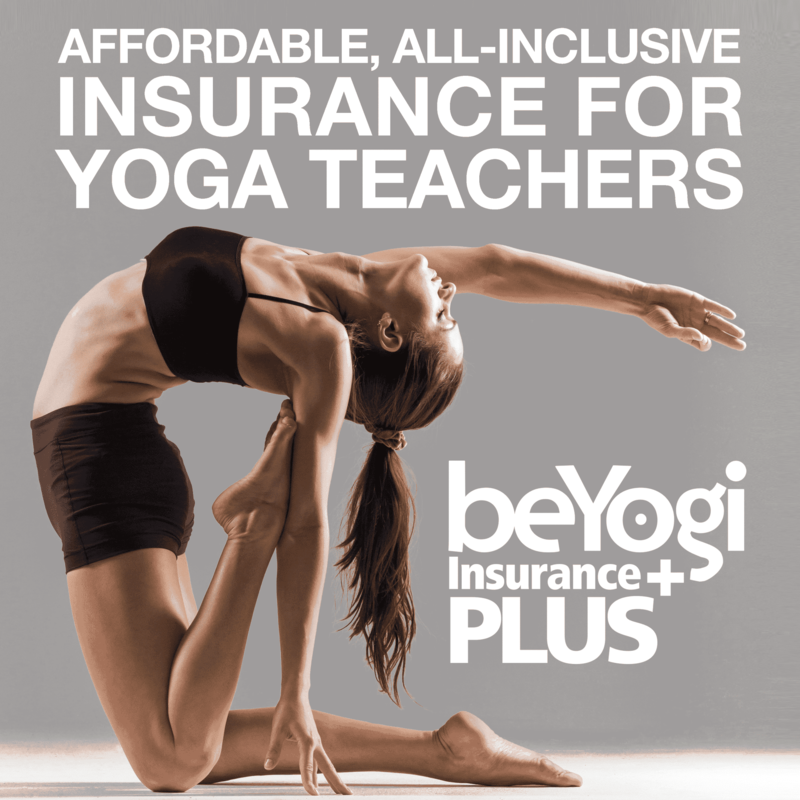 So what tools does yoga provide to help you move about more happily with others? Knowing that all relationships are relative and changing, we also can attest that they reveal as much about ourselves as they do about others. We are mirrors of each other both in beauty and flaw, in calmness and commotion, and in chill and stress. The 10 ethical guidelines of yoga—the yamas and the niyamas—offer insight into how yogis can use what they learn on the mat to find peace both with others and within. Speaking from personal experience, I can say these yogic guidelines work. I met my husband on the mat, and years into our relationship, we live our daily lives in harmony and happiness. We use some basic tools to create awareness and move away from blame or reaction such as meditation. 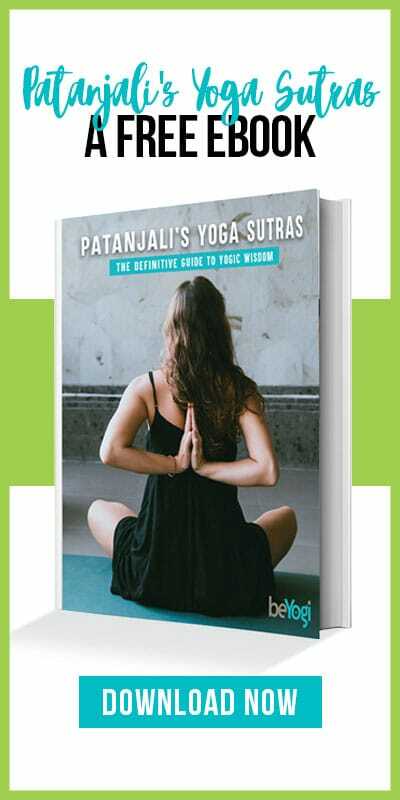 Let’s dig into some of Patanjali’s Yoga Sutras for reference. He speaks of the yamas and niyamas, or the first two limbs of yoga, as ethical guidelines for harmonious co-existence. Sometimes your partner evokes the not nice side of you, but how can we choose our own path in peace and love? Look no further. Why follow these yogic suggestions on life? When you look at them, you start seeing how ancient knowledge rooted in inner peace can positively affect modern life rooted in chaos and movement. Satya is by far the most important relationship-sustaining code of ethics. Everyone knows how it feels to lose trust or to be wishy-washy—because it’s awful. When you are honest in your actions, words, and thoughts, then you are closer to living in clarity. No hidden agendas, no guises, and no masks, unless you are an international spy of mystery. The clearer and more impeccable you are, the easier your relationships can be. Clarity and communication go hand in hand until your siddhis (superpowers) help you become a mind reader. Ahimsa is one my favorite yamas. Nonviolence: Isn’t that obvious in a partnership? For some people, not so much. Violence isn’t simply physical but can be mental, emotional, and verbal. Ease your relationships by limiting the amount of friction. For example, blame is a form of violence. Instead of pointing fingers and disrupting ebb and flow, can you move into a space of co-creation and equality? 1) Always start with the positive: Thanks for folding the laundry. 2) Then move into evolution based suggestions: Can we fold it better together? I know laundry is rarely a relationship threatening event, but once you start using this template for everything, it should create equal support. Santosha, or the state of being happy. Stress is a source of unhappiness that is prevalent in day to day life. It moves you away from your center, resulting in friction and unease. When you aren’t fully happy, you tend to also make others unhappy through your actions to move away from them. Yoga teaches us that happiness is inside, and in a partnership, you should both be happy and lift that level higher by being together. Happiness is measured with smiles and good moments, so remember what makes you happy and try to live by those parameters. The other yamas and niyamas are equally as important but those three are critical for strong relationships. Truth, happiness, and nonviolence can paint a beautiful picture between two individual souls meeting each other in a relationship. Don’t forget about those tools of positive reinforcement. We are reflections of each other in our mirrors, and creating a happy inside is necessary for a shiny and glowing outside.